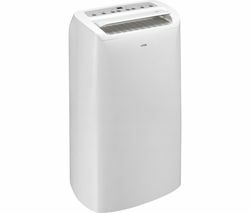 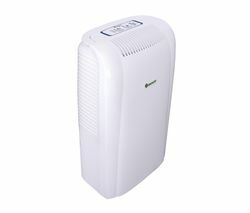 Top features: - Eliminate mould, damp and moisture at home - Laundry mode lets you dry clothes indoors with ease - Air purification mode is ideal for allergy sufferers Eliminate mould, damp and moisture The Ebac 3650e Dehumidifier tackles mould in your home by eliminating trapped moisture, condensation and poor circulation, getting rid of the musty smell that moist air creates. 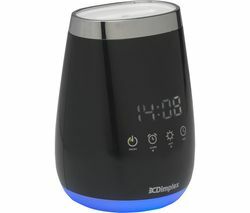 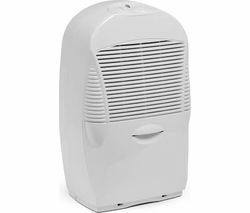 Breathe in cleaner air with the aid of your dehumidifier while consuming only a small amount of power. 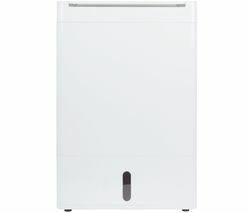 Laundry mode As well as the respiratory benefits that the 3650e provides in the home, it's also great for drying your laundry. 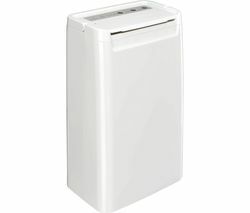 The dehumidifier rids moisture from the air and allows you to dry clothing from your washing machine much quicker. 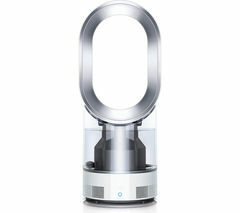 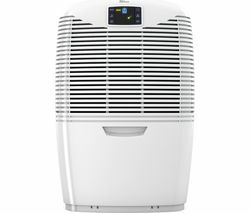 Air purification Great for allergy sufferers, the DI818WG-GB filters dust, pollen and smoke and allergens from the air in your home, improving overall air quality and providing marked health benefits while reducing symptoms like itchy skin and breathing difficulty. 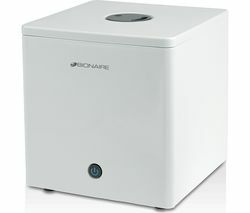 It also removes mildew spores from windows and sills, giving your room a fresh feel.